The Bayonne City Council is poised to raise the municipal court's public defender fee from $50 to $200. 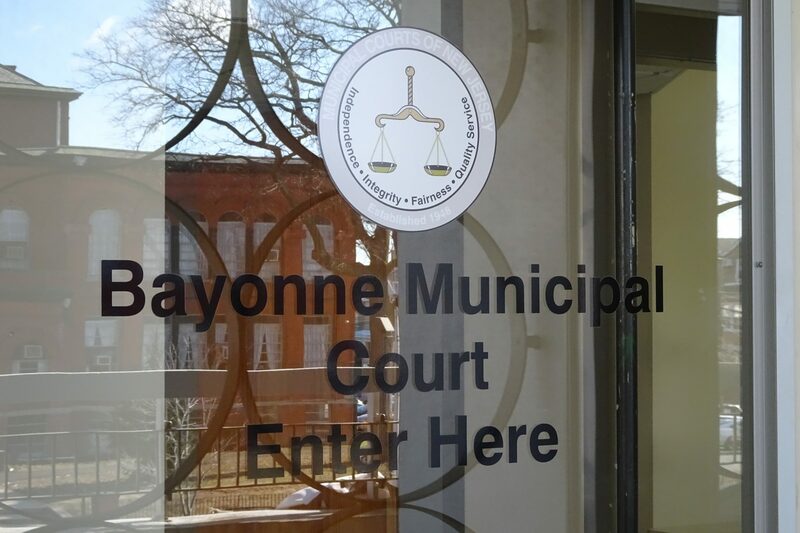 Bayonne residents without financial resources to pay for legal representation will face a higher hurdle in their defense against the criminal justice system if the Bayonne City Council raises the municipal court’s public defender “user fee,” from $50 to $200. The council introduced the bill on Feb. 20 and plans on vote on March 20. The higher fee will add Bayonne to a long list of municipalities that have raised their fees since 2015, when the state started allowing municipalities to do so. Bayonne officials say the fee increase will help to generate more revenue to fund its municipal court and bring the city in line with Jersey City, which raised its public defender fee in 2016 from $50 to $200. Bayonne’s municipal court brought in $2.13 million in fines and fees in 2018, according to the city budget. Public defender fees are a part of a national conversation about equalizing criminal risk across racial and economic divides. Many in the criminal justice community view public defender fees as a violation of the Sixth Amendment, which guarantees legal representation to every person accused of a crime, including those unable to pay. In practice, though, indigent clients often pay attorney’s fees, particularly in the lower courts. Legal groups such as the Brennan Center for Justice and the American Bar Association warn that higher public defender fees can deter the accused from seeking counsel in the first place. Municipalities feel compelled to raise their fees partly due to the “war on drugs” from the 1980s, when the federal government pumped money into police, prisons, and jails, and not into the courts. Bayonne officials are quick to note that the fee can be waived by the judge if it’s determined that the defendant cannot pay. In practice, though, this is rarely done. Legal groups such as the Brennan Center for Justice and the American Bar Association warn that higher public defender fees can deter the accused from seeking counsel in the first place. For updates on this and other stories check http://www.hudsonreporter.com and follow us on Twitter @hudson_reporter. Rory Pasquariello can be reached at roryp@hudsonreporter.com.